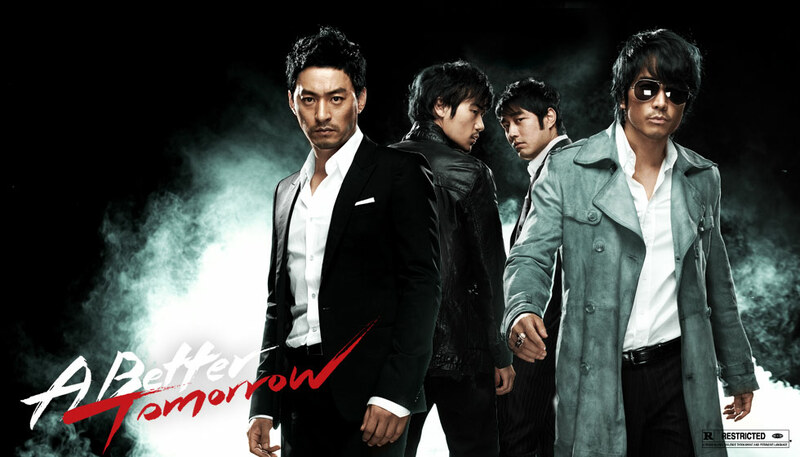 Description: Kim Hyuk (Joo Jin-Mo) lives the fast life as a high ranking mobster in the port city of Busan, South Korea. His closet friend is fellow mobster Lee Young-Choon (Song Seung-Heon). Even though Kim Hyuk seems to be on top of the world, he is haunted by the memory of leaving behind his younger brother Kim Chul (Kim Kang-Woo) and mother as they attempted to flee into South Korea from North Korea. Kim Hyuk’s mother was beaten to death and Kim Chul imprisoned after they were caught by North Korean authorities. Kim Hyuk then travels to Thailand with new gang recruit Jung Tae-Min (Jo Han-Sun) for a meeting with Thai gangsters. The meeting turns out to be a set-up, planned in part by Jung Tae-Min. Kim Hyuk is able to shoot his way out the meeting, but he is later caught by the Thai police and imprisoned. When good friend Lee Young-Choon hears of what happened to Kim Hyuk in Thailand, he goes to the Thai gang’s holdout in Pusan to kill their boss.